I believe that part of studying herbal medicine is spending time with the plants out in Nature. Herbal Medicine Making – Free Mini Course! This free course is the easiest way to get started making a few of Dr. Low Dog’s favorite herbal recipes in your own home kitchen, and we hope you will love this gift from all of us at the ranch. 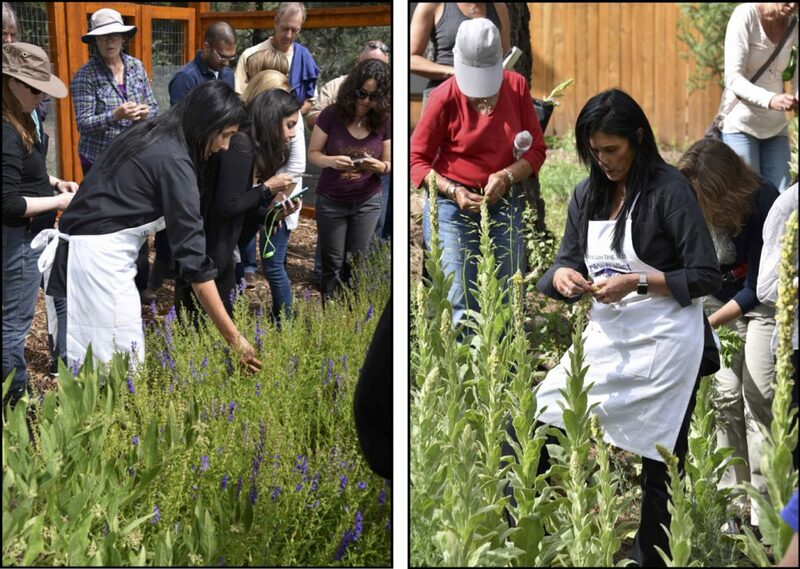 This course is designed for those interested in beginning their herbal medicine making journey. Discover your Medicine Road! “Life is Your Best Medicine” is founded on the belief that your wellness is impacted by your medicine road: the food you eat, the company you keep, the thoughts you think, and your relationship with yourself. This online course is designed to change the way you look at your health. Dr. Low Dog has spent her career finding bridges between multigenerational wisdom and the science infused in her through her extensive education and research, and this course is her way of sharing what she has learned. The Foundations in Herbal Medicine course, created and taught by Tieraona Low Dog, MD, is an online program teaching herbal and natural medicine. Originally derived from a nine-month residential program in herbal medicine, the Foundations course has been completely revised, improved and expanded to become a highly comprehensive multi-media course in Herbal Medicine designed for healthcare professionals. Start mastering herbal medicine today! We offer Herbal Intensive courses each year for those who want more “hands-on, face-to-face” learning. 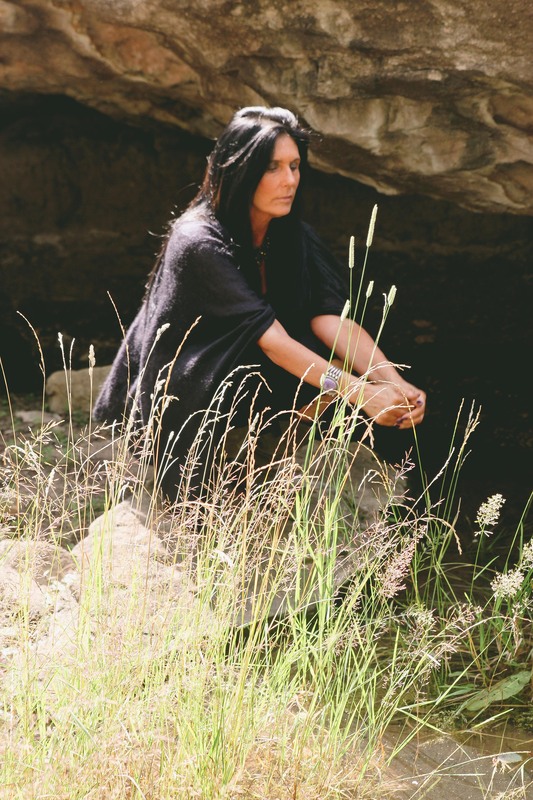 These deeply experiential courses are held in the midst of the majestic Santa Fe National Forest at Dr. Low Dog’s Medicine Lodge Ranch. If you want to go deep into the world of herbal medicine, these courses are highly informative, engaging, practical and rejuvenating. These courses fill up very quickly. Visit our new site Medicine Lodge Ranch for more information or to sign up for a class.